Eulerian Technologies is the French leader in the analysis and real-time optimization of e-marketing operations. Thanks to their innovative Customer Data Platform and their long-standing collaboration with major advertisers, the ﬁrm has become a benchmark of their market. 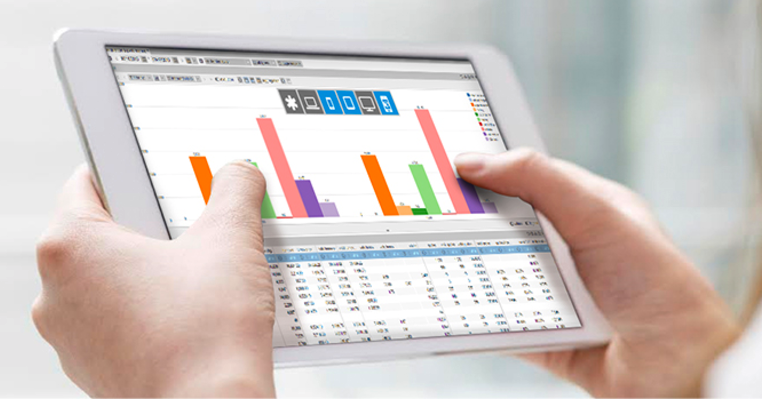 Based on an exhaustive data collection system, Eulerian marketing suite combines powerful Web Analytics and Attribution solutions with a DMP (Data Management Platform). This unique technology enables users to centralize, analyze, manage and activate their data in real time. Advertisers boost the performance of their marketing campaigns while improving their ROI at the same time.